Friend of the Sea certified products. Since 2008, Friend of the Sea has been working everyday to make sustainability a reality, by ensuring that certified fishing and aquaculture companies use sustainable fishing practices and reduce the impact of their actions on the ecosystem. In recent years, the demand for ecologically sustainable restaurants has grown and today restaurant owners must adopt a responsible supply policy. The Sustainable Restaurant Program was launched by Friend of the Sea to help people find the nearest restaurants serving sustainable fish. 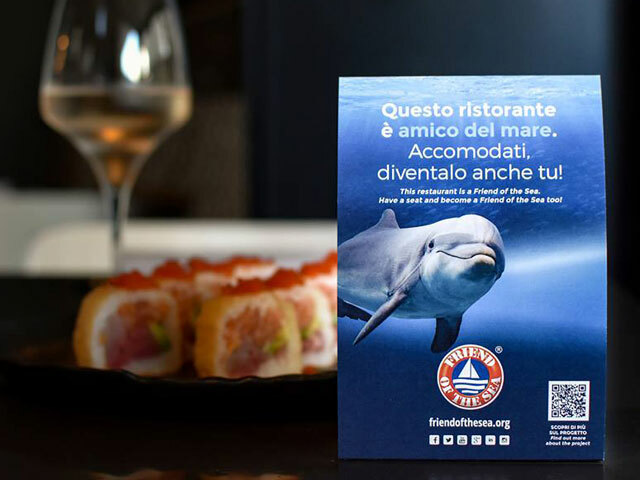 It satisfies the genuine consumer need and, at the same time, selects and rewards restaurants, food chains and catering activities that serve at least one of Friend of the Sea certified products. benefit from the visibility provided by Friend of the Sea. our co-marketing and communication activities. Member restaurants will also receive gadgets and personalized marketing material. This option is dedicated to the restaurants using at least 1 Friend of the Sea® certified seafood product. 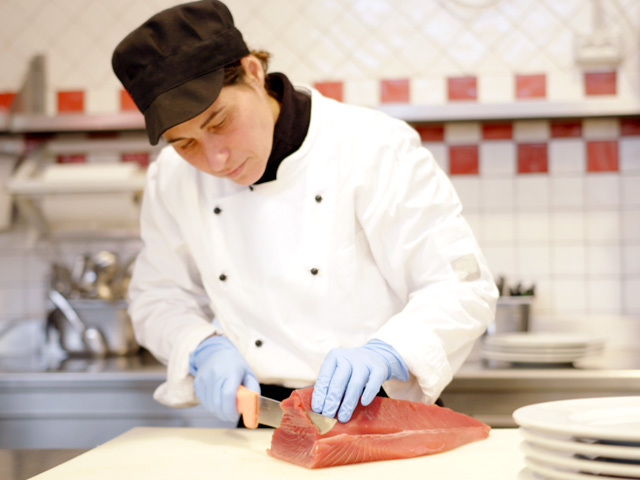 Member restaurants will be offered an additional opportunity: receive the Friend of the Sea certificate for the entire facility, after passing an audit to verify compliance with the following Friend of the Sea® Sustainable Restaurant Chain Criteria. All the information will be kept strictly confidential and implies NO commitment on your company’s part. 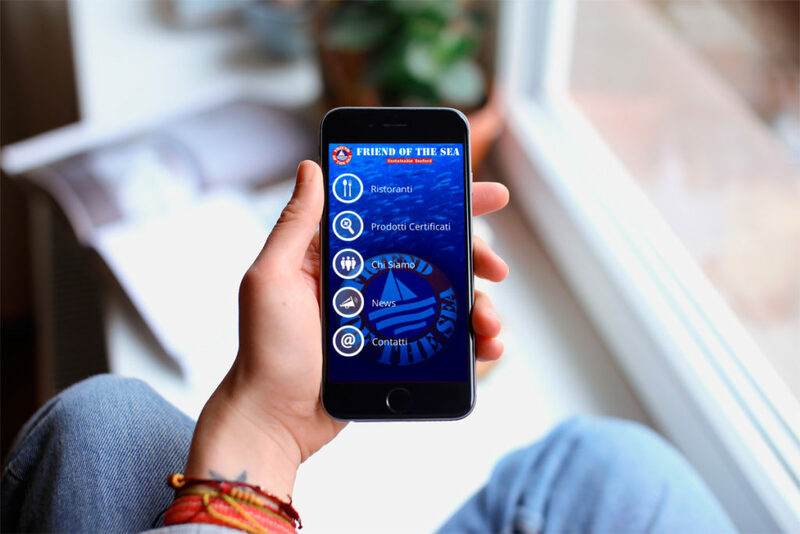 To find restaurants near you that serve Friend of the Sea certified products, download our App.